In coordination with the Department of Public Libraries, the British Council’s Libraries Unlimited Project and Cultural Centre has celebrated National Library Day 2019 on February 5, 2019, with the slogan of “Let’s read books in Libraries and develop enlightened minds”. In this regard, activities were organised in the Fuller road premises of the British Council. Among the activities, the key events were the opening of the Digital Wall, free micro:bit computer coding and programming classes, and creative play sessions with toy bricks. The digital wall had also featured the digital library of the British Council. Mr. Ashish Kumar Sarker, Director General of the Department of Public Libraries was present as the Chief Guest for the inauguration of the day-long events. 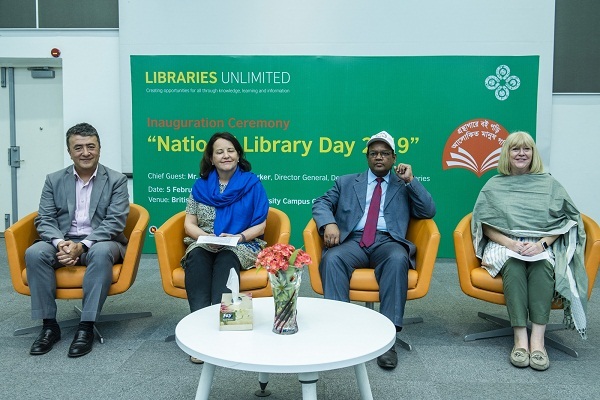 During his speech, Mr. Sarker mentioned that the British Council’s Libraries Unlimited Project had been very supportive in the library sector of development in Bangladesh. The British Council’s Libraries Unlimited Project also attended the central rally of the National Library day organized by the Department of Public Libraries. In this regard, Ms. Kirsty Crawford, the Programme Director of the Libraries Unlimited Project stated, “We are working with the Department of Public Libraries for the modernisation of the library sector and increasing the number of library users. 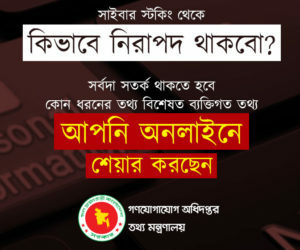 We are introducing different services which are new in Bangladesh’s libraries, such as enhancing the internet services for patrons, micro:bit computer coding classes, and toy bricks creative play sessions for the cognitive development of children”. Symphony introduces i95, its price?